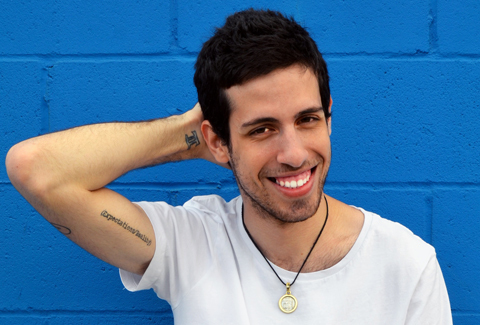 Adam Silvera was born and raised in the Bronx. He has worked in the publishing industry as a children’s bookseller, a marketing assistant at a literary development company, and a book reviewer of children’s and young adult novels. His debut novel, More Happy Than Not, received multiple starred reviews and is a New York Times bestseller, and Adam was selected as a Publishers Weekly Flying Start. He writes full-time in New York City and is tall for no reason.